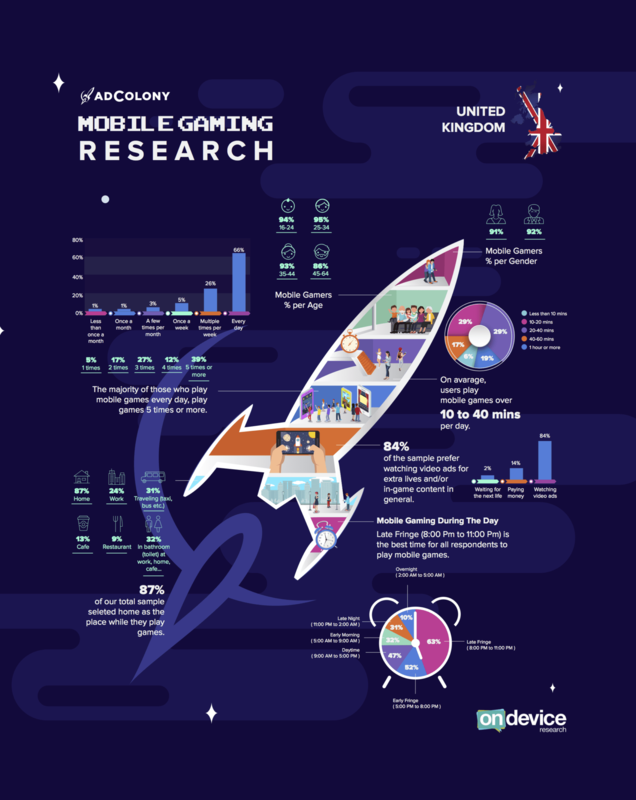 If it hasn’t been obvious by now with the previous research conducted by AdColony and On Device Research, there is no typical gamer. Instead, there is a wide variety of mobile gaming consumers, with different habits and preferences, across the globe, down to each region. Each region tells its own unique story though! Reaching mobile consumers across several regions in Europe and South Africa, this survey revealed that the mobile gaming audience worldwide is a huge opportunity for developers and publishers to grow, and a positive market, ripe for advertisers to dive into. In our previous posts, we examined gamers in Turkey, the UK, and South Africa. Next up in our “Under the Microscope” series, we’re taking a look at the results from the Middle East, specifically Egypt, the UAE, and Saudi Arabia! Check out the infographic for more great insights into mobile gamers in Egypt below! 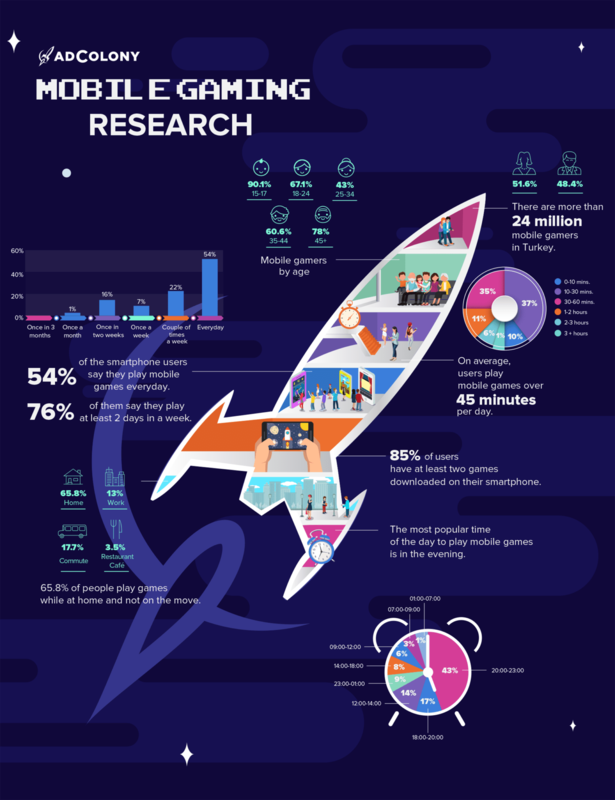 Check out the infographic for more great insights into mobile gamers in the United Arab Emirates below! Check out the infographic for more great insights into mobile gamers in Saudi Arabia below! Contact the AdColony Middle East team to learn more! What do you have in common with mobile gamers from the Middle East? Is your region similar, or completely different? Tweet us at @AdColony. For the latest AdColony mobile news and updates, follow @AdColony on Twitter, like us on Facebook, or connect on Linkedin.